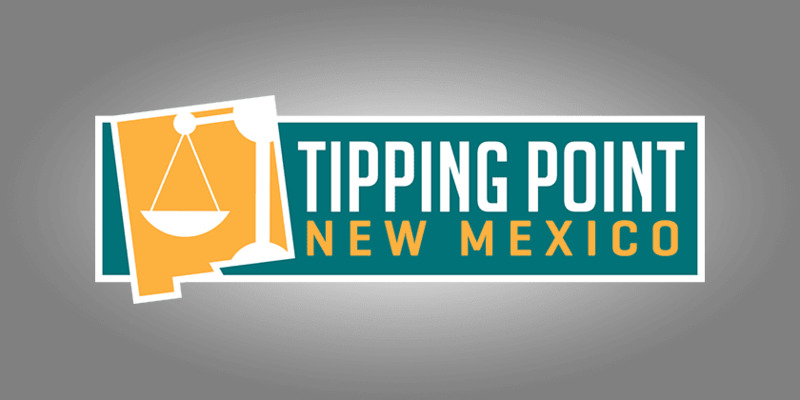 Welcome to the July 23, 2016 Rio Grande Foundation weekly radio program Tipping Point! 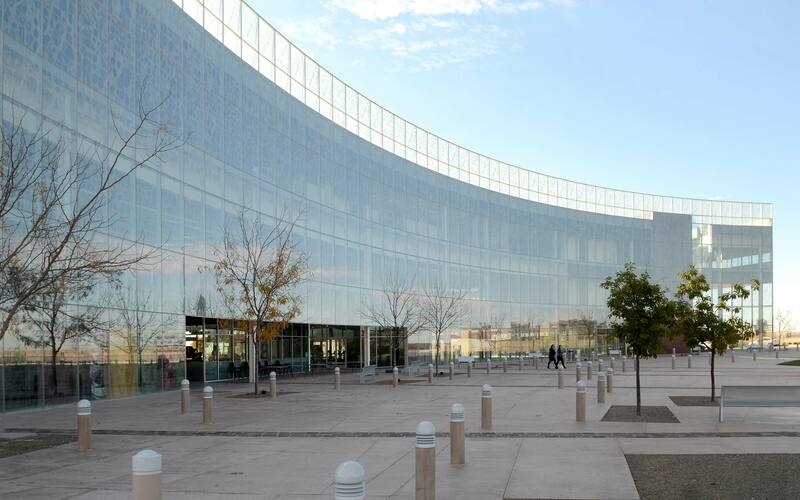 On this episode of Tipping Point New Mexico Paul interviews the ERGF’s summer interns. Tristan Goodwin is on for the first 30 minutes and Christopher Abbot follows for the last half hour. They talk about their experiences at Rio Grande Foundation, their experiences as free market millennials at various colleges, and their perspectives on the 2016 election.